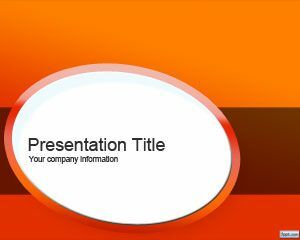 Moderator PowerPoint Template is a free moderators template for PowerPoint over a black background style and ready to be used in Microsoft PowerPoint presentations. 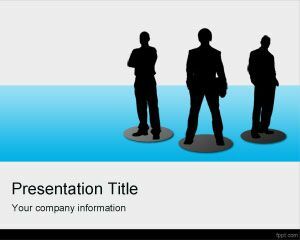 You can download this free moderator template with a business man silhouette and a dark background style to create PowerPoint presentations involving intermediator or or a meeting presenter. 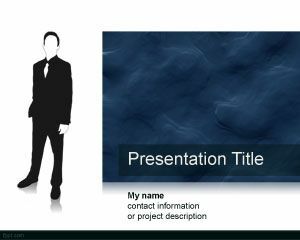 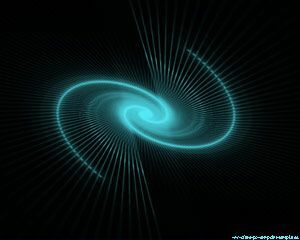 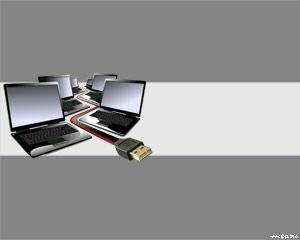 The slide design is also good for sales presentations and negotiator PowerPoint presentations. 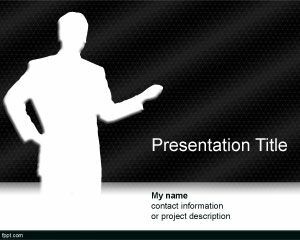 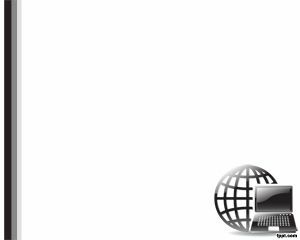 You can free download mediator and moderator PPT templates for online presentations and virtual conferences including web conferencing tools and other presentation online.